We are experts in managing corporate, municipal and federal fitness facilities. If you are wanting to create an employee culture that promotes health and wellness, Lone Star Health & Fitness can help you every step of the way. 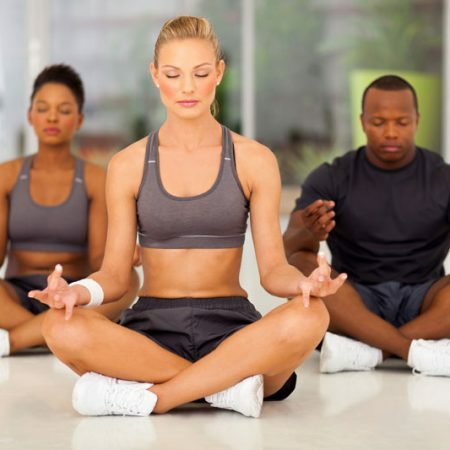 We can create customized Wellness Portals to suit your employees’ needs. Lone Star Health & Fitness is an authorized provider of American Red Cross certification classes. We can help guide you through the design of your facility with your corporate wellness goals in mind. 88% of organizations that have a wellness program rated their initiatives as somewhat or very effective in improving their employee health. Regular fitness is not just good for the heart and body, but can also promote happiness thanks to the release of those feel-good chemicals called endorphins. Researchers from Penn State University found that the more physically active people were, the greater their feelings of enthusiasm and excitement, compared to those less physically active. CPR is Not Just for Heart Attacks! It is estimated that over 1.5 million heart attacks occur each year, with around 350,000 of those suffering die before ever reaching the hospital. 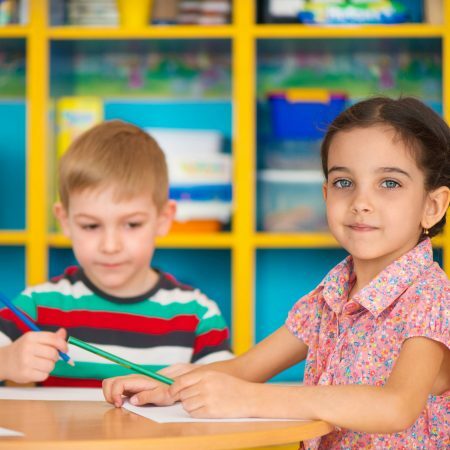 Accidental injuries, including choking and drowning, send over 16 million children a year to the emergency room, and is the leading cause of death in children. Over 70% of all cardiac and breathing emergencies actually occur in the home when other family members are present to help the victim. It's a fact, CPR save lives. And with proper training, CPR can buy crucial extra minutes until professional help can arrive. 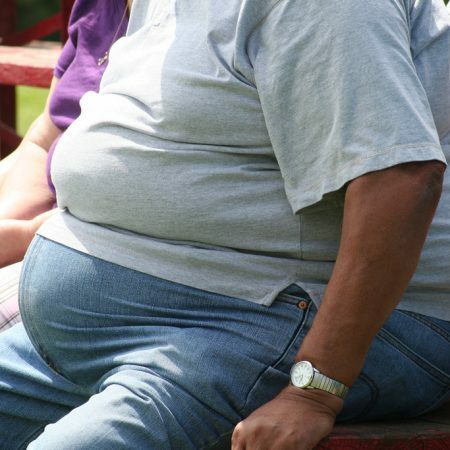 There are over 70 million Adult Americans suffering from the effects of obesity. Overweight employees cost employers $73.1 billion a year and file twice the number of workers' compensation claims. 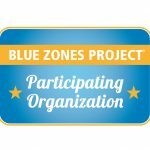 Lone Star Health & Fitness, LLC, is proud to be a Blue Zones Project Participating Organization.